U.S. Freight has built its reputation on successful relationships and doing business that exceeds the expectations of each customer. 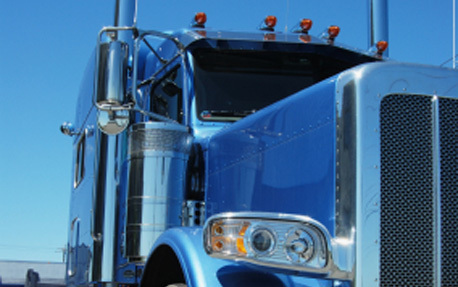 U.S. Freight logistics is a subsidiary of U.S. Freight Transportation. 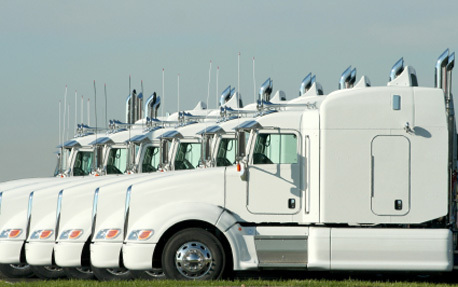 All customers will have access to our company fleet as well as thousands of contracted carriers we have in our data base. © 2019 U.S. Freight, Inc. All Rights Reserved.